Wauhatchie School has recently expanded to include Ivy Academy and Audubon Acres. Reflection Riding Arboretum and Nature Center sits at the foot of Lookout Mountain, surrounded by ponds, creeks, forest, meadows, 15 miles of hiking trails, and a native animal exhibit featuring Sandhill Cranes, Red Wolves, Red-Tailed Hawks, and more! Lookout Lake is a historic family estate with forest, meadows, and a meandering stream at the foot of Elder and Raccoon mountains. Ivy Academy is Tennessee's first environmentally-themed public school, serving grades 6-12. 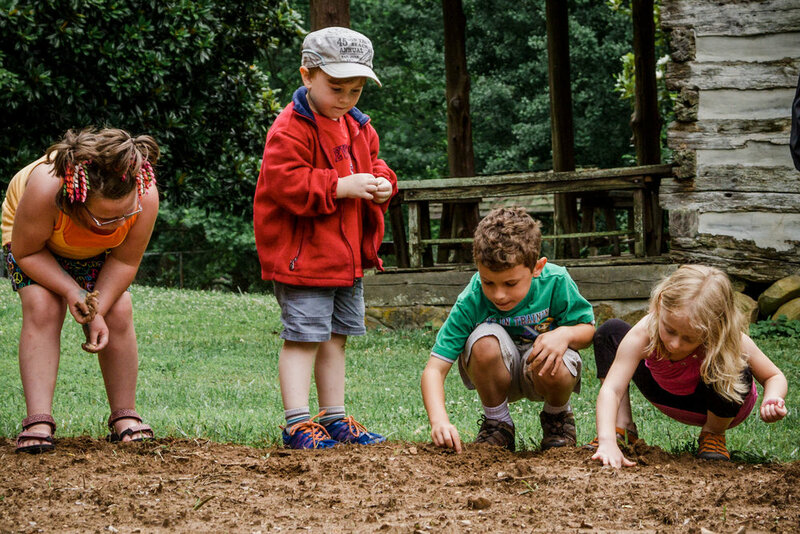 Nestled on the south bank of the North Chickamauga Creek Watershed, Ivy's campus creates endless opportunities for learning moments for students enrolled in a forest kindergarten program. The relationship between the satellite program and Ivy's curriculum will foster place based learning for the younger students, and develop a path toward leadership for the Ivy Academy students. Chattanooga’s oldest wildlife sanctuary, Audubon Acres is a 130-acre hidden gem located in the heart of East Brainerd. Noted for its natural and historical significance, the sanctuary includes hiking trails, a restored Cherokee cabin, swinging bridge, and over a mile frontage on South Chickamauga Creek.